We get asked all the time why MaxxCAT™ is faster than software only solutions. We also get asked how we can afford to keep our prices so low. So if you want to learn more about why MaxxCAT is a much better option than other solutions, or if you just have general search appliance questions, please reference our FAQ page. Model for model, The MaxxCAT™ is faster than comparable search appliances and software across the industry. If you want to see first hand how we stack up against the competition, here is a live demo of our machine running head to head against our competition. MaxxCAT™ has published a few select whitepapers on issues and support that require a little more in depth reading about certain subjects. We have whitepapers on Hardware vs Software Search Solutions, Multiple Data Sources, and how to use our MaxxCAT API. 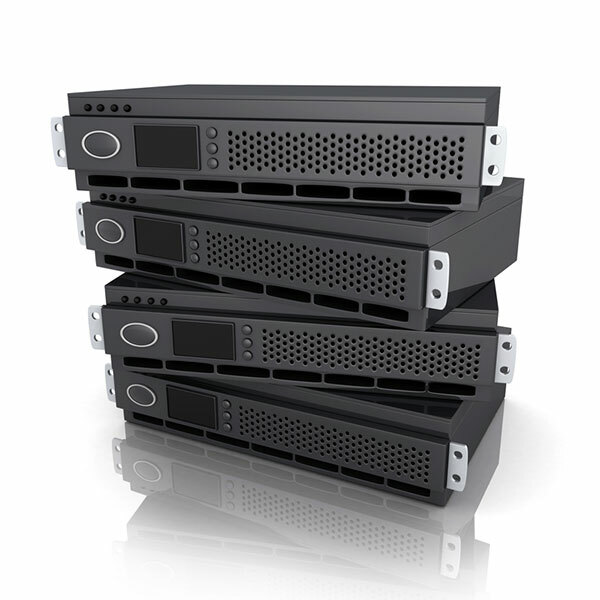 MaxxCAT's line of search appliances provides extreme performance at the industry's lowest price point. On those rare occasions when something does go wrong, there is no need to worry. You can submit a ticket to our support desk and someone will help you.